I am FAR behind, I know, but oh well!! There was a point in the month that I said, "I just can't do both!". I didn't want to break my neck to keep up, it would have stressed me out too much. That's the last thing I needed. As long as I continued with the challenge, I was okay. When I updated wasn't as important. I actually like that I am so far behind. 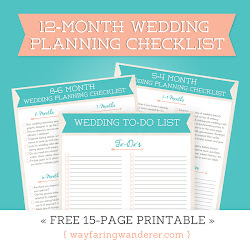 It gave me a chance to go back through all the neat things we did in October! Remember my trip to Atlanta? In particular, the Botanical Gardens? 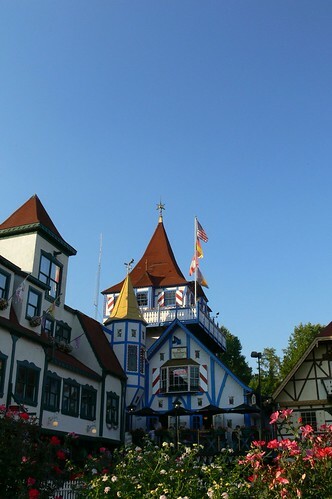 What about Oktoberfest in Helen, Ga.
where we boogied down with the chicken dance? 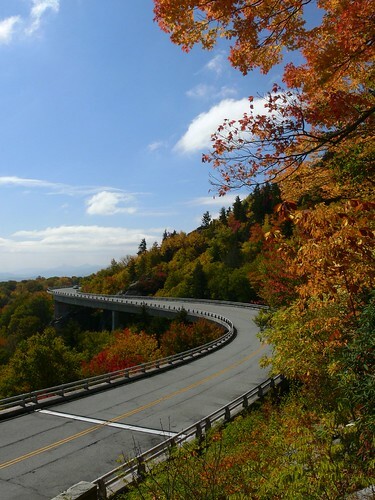 Or the historic Linn Cove Viaduct, remember that? 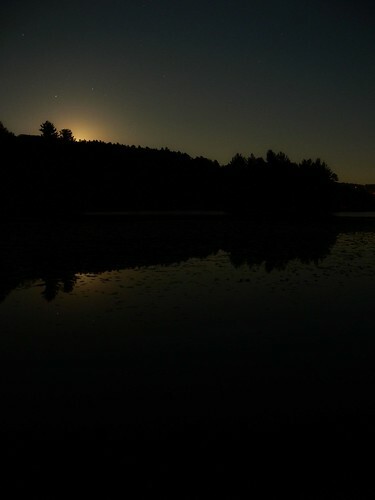 What about the night I braved the elements to Shoot the Moon?! it wasn't that long ago! 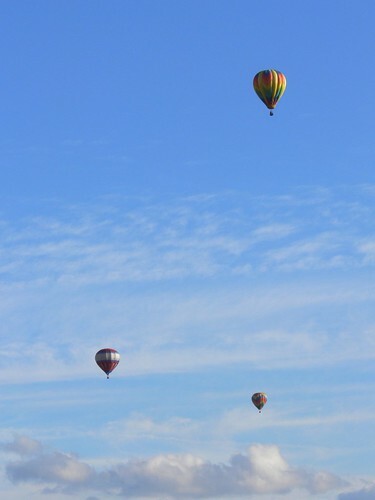 And the BalloonFest, I'll never forget that day! on Wayfaring Wanderer where you can see other photos and get more info. Again, this is the long overdue monthly wrap-up for October. but I still need to upload all of November! And for giggles, here is Mischievous Moser, one of my boys. Wow. Everyone of these shots is stunning. What amazing talent! You are amazing with your camera! very cool idea! Love the sneaky cat - and the first shot of the flower - gorgeous! I bow to your greatness. These shots are all amazing. Cute kitty shot! Does he have extra toes or are my eyes deceiving me? They probably are. Oh I feel like this is a trip down memory lane. You took some great shots in october. I first shot of the flower is my favourite or is it the winding road or the balloons ??? Toni: Your eyes are not deceiving you, both my boys have extra digits! They are brothers. biker: I think cats without extra toes look weird now....haha They have great balance. But, then again, maybe most cats do?! as usual. i love your photos. Lovely photographs. I loved them all. Great shots! Looks like you had a lovely October. Can't wait to see November. 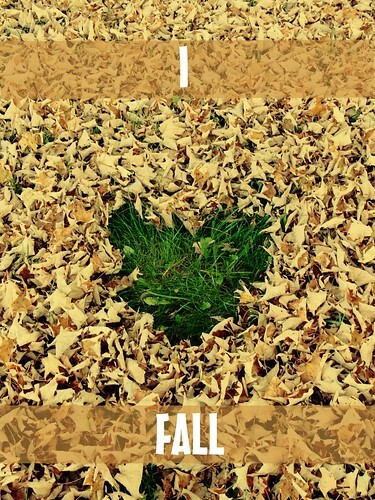 wow, the I heart Fall is an awesome image. fantastic design!! I have seen that building in Helen. I remember driving through there. I like your cat. Is it a Russian Blue? The face looks like one but he is a bit dark. Wow, I am so impressed with your talent. All these shots are so stunning and powerful. My favorite is that fall one!! Kudos!! These are just breathtaking! And I love your cat! great monthly wrap up. funny it seems just yesterday that you were going on all these fun and exciting adventures back in October. Has November really already passed? 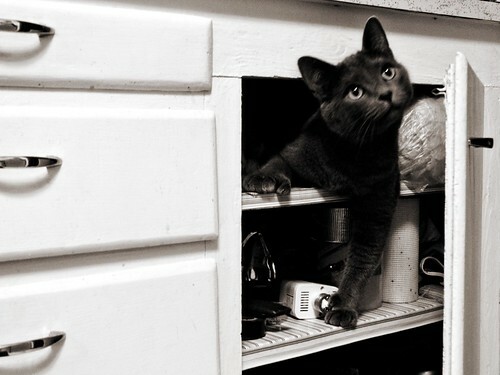 Love your mischievous kitty shot. I'm so glad you stopped by my blog so it gave me a chance to find yours and blog stalk you!! I'm addicted to your beautiful pictures! I seriously can't stop scrolling! Beautiful pictures. And I love your kitty! Great shots! I love Helen, GA! Ya can't get much nicer than the Blue Ridge mtns either. I ADORE the first shot. It is just amazing. Wow, wow, wow. I especially love the backs of the daisies. 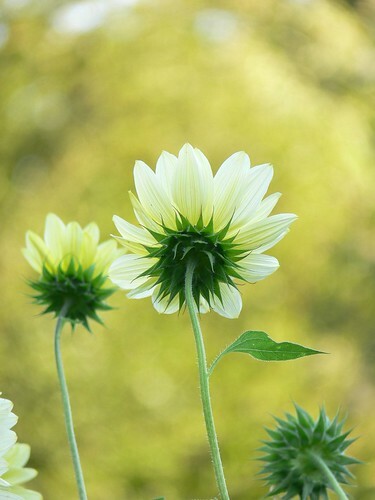 I discovered this summer that the backs of flowers are as elegant and beautiful as the front. You have made of these flowers a work of art. That really may be the best cat photo I've ever seen. The others are completely wonderful, too. But, the cat. Oh! I'm dying to scoop him up and give him a snuggle. I took a look at the orchid slideshow (loved the back of the flower on this page). Just lovely. What a great collection of photos. The depth of field handling was excellent. My next camera needs more control in that area. And thanks for visiting my SWF post, much appreciated. I love the cat. And I don't really love cats! But I love them more than those creatures in your post below! Great shot. Those are all very wonderful photographs filled with beauty, balance, and shows interesting stories and perspectives on viewing life. Excellent. What gorgeous photos! Every one I looked at I thought ... wow, that's my favourite ... then I'd scroll and find a new favourite, lol. Such beautiful shots, especially the first one! Oh, and I love your kitty, too. :) Don't get too stressed. this is supposed to be fun, right? I tried to show Moser to Atlas but he couldn't seem to understand that I was pointing at the computer screen, and kept trying to see out the window. hey. i popped over from red or gray. your photos are great! i love the one of the kitty! Congratulations on winning the necklace at Shutter Sisters ... I'm so happy it was you, the shooting start suits you. Great photos! I adore that first one! Wow! You were busy, busy, busy in October. No wonder you're feeling behind! But look at all those wonderful, FABULOUS shots and the memories they invoke . . . ahhh. I could sit and browse your site for hours (and have! ;)). Your photos are absolutely amazing. I'm going to do the one photo a day thing in 2009. I'm feeling inspired! they are all just brilliant. bravo!